**HOT!! ** AUGUST COUPONS HAVE ARRIVED!!! Once you click the link just unclip the one's you don't want! 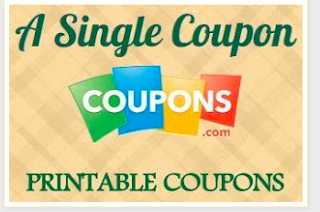 This way you get a chance to see all the coupon's! !